Has any topic been more exhaustively dramatized than Prohibition-era gangsters? 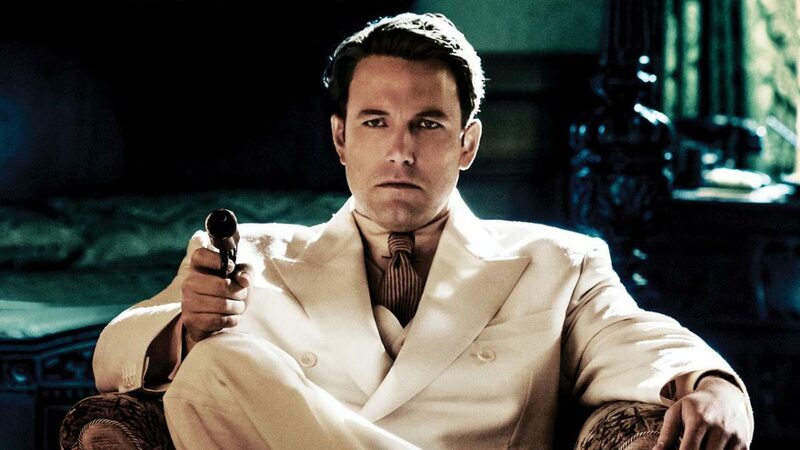 Live by Night seems especially redundant so soon after HBO’s Boardwalk Empire, which covers a lot of the same ground: the Florida/Cuba liquor pipeline, the Irish/Italian mob conflict, the pivot to legal gambling, etc. The explanation being pretty simple: original novelist Denis Lehane also contributed to Boardwalk Empire. The few elements not already done to death by the gangster genre, including additional conflicts with evangelicals and the Klan, are in this case simultaneously not enough and too much. Also, did Ben Affleck always play every role as a man in a deep depression, or is this a recent development?